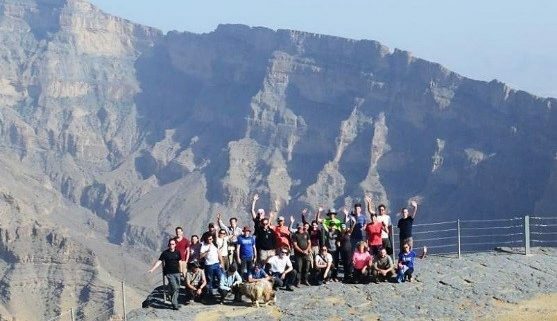 A group of 27 German Geoscience students from the Universities of Bonn, Aachen and Cologne visited the Sultanate recently. They were accompanied by Valeska Decker and Prof Gösta Hoffmann from GUtech and Bonn University (Germany) as well as by Dr. Daniel Felten. Dr. Daniel is the coordinator of the joint geography and geoscience-network called ABC/J-Geoverbund. “We conducted the Oman trip for the third time,” said Dr Daniel. 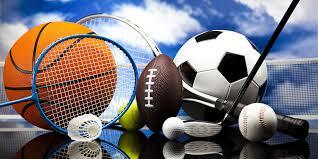 “It is a very positive experience for our students to come to Oman. It is not only the beautiful landscape and fascinating insights into geological processes but also the very rich culture of the people which makes the country a perfect destination for such an educational trip.” Dr Daniel who personally participated the first time, further lined out that he was very curious to visit the country himself. “The students gave very positive feedback in the last years, produced amazing videos on youtube and posted incredible photos on social media. “This year the students blogged about their experience.” Although the blog is in German www.geoverbund.de/omanblog, the pictures already illustrate the group’s huge interest in the country and its people. Valeska lined out that “It was easy to conduct this trip to Oman. The Sultanate is one of the safest countries I have ever visited. We were in the good hands of our local partner from Golden Highlands who took care of all the logistics during the trip and also gave us a lot of understanding of the Omani culture.” “We will definitely come back to Oman next year,” said Dr Daniel, before the entire group departed the brand new Muscat International Airport.